Class Fees: Additional fees are also assessed for art, computer, photography and science classes. Visit the Courses & Curriculum to check if your class has any fees. There is an additional annual $200 fee for each Dual Credit Course taken through Colorado Christian University. Students must register for courses through the Colorado Christian University website. Payments are made directly to CCU using a credit card or Pay Pal. Deadlines for fees are noted on the CCU website. 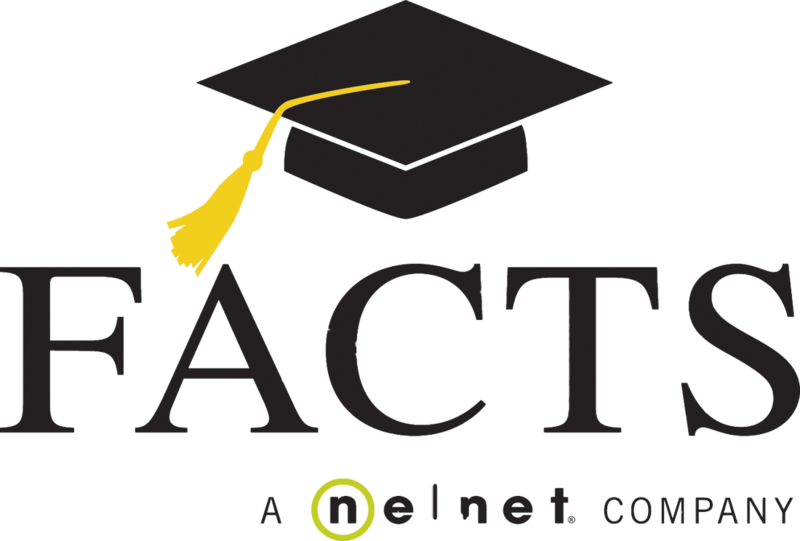 Rock Solid Christian Academy uses FACTS for its tuition payment. It is an online and convenient way to pay for tuition allowing you to pay in full, pay by semester, or pay monthly via an automatic bank withdrawal.